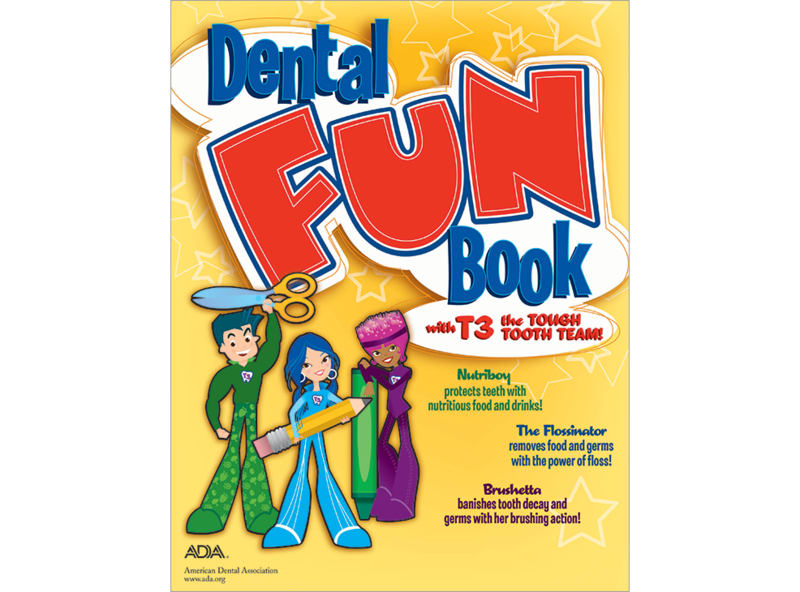 Give your patients and school groups this "FUN" activity book featuring T3, the Tough Tooth Team, with coloring sheets, word searches, sudoku, find the differences and more. For grades K-4. Coloring book, pack of 50. 12 pages.